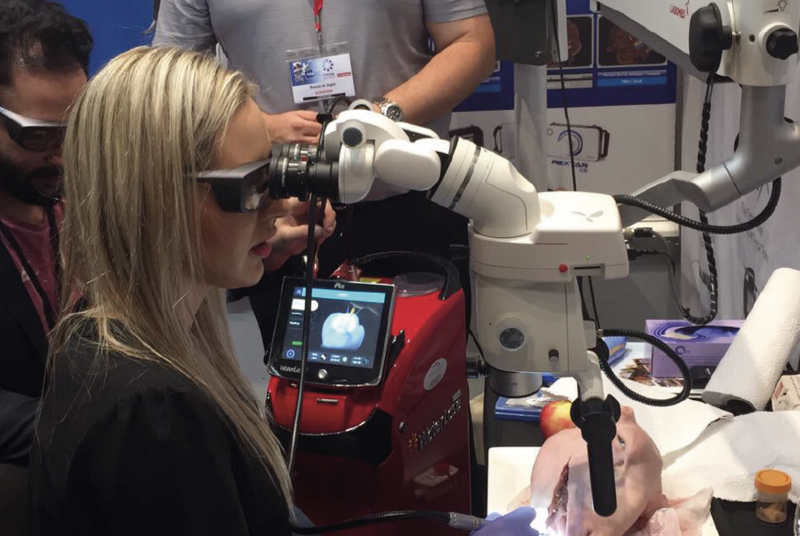 Discover the very wide range of clinical procedures that can benefit from oral laser applications. The management of infection, inflammation, pain control and optimal tissue responses to surgery pose a daily challenge to all dedicated clinicians. The management of hard and soft tissues can be greatly simplified and enhanced with the latest minimally invasive techniques. 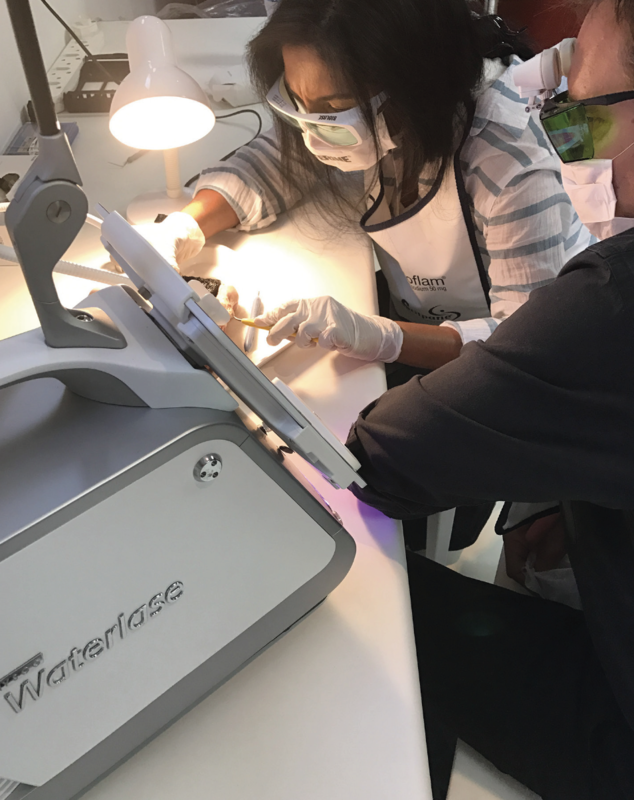 This superb technology impacts on every aspect of routine and specialist practice including periodontology, endodontics, restorative dentistry, orthodontics, pediatric dentistry and oral surgery. How lasers can be used to arrest bleeding and be applied for soft and hard tissue surgery. 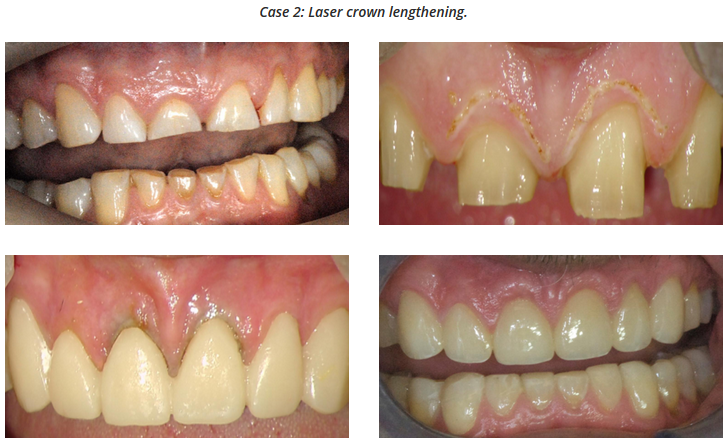 Crown lengthening surgery (hard and soft tissues) for optimal aesthetic results with minimal post-operative pain: no flaps or sutures. Integral regenerative therapies using PRF. A key element is to develop the knowledge and practical skills necessary for phototherapy in the daily clinical practice. This highly useful course provides all the essential training required to integrate phototherapy as an essential adjunct to day to day practice. Pain control: TMD, dry socket, post-surgery and restorative dentistry (no local anaesthesia). Inflammation control: reduce oedema & improve surgical drainage. Photobiomstimulation: Promote healing, repair and regeneration: improve tissue perfusion, stimulate repair and optimise production of new bone and connective tissue. 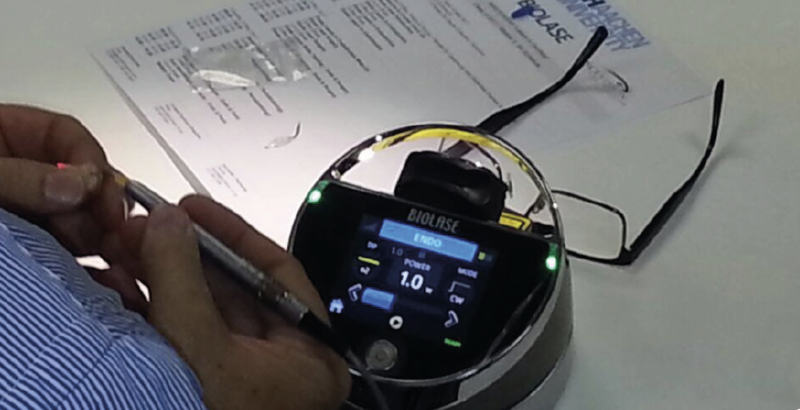 This one day course is intended for new and existing users of oral lasers. Try out the latest equipment in this practical oriented course and find out what this exciting technology has to offer to enhance clinical performance.